Qapital names Forsman & Bodenfors strategic and creative agency of record. "We chose Forsman & Bodenfors because of its reputation in the industry, incredible strategic and creative work for clients, as well as the strong chemistry between our teams," said Qapital’s co-founder and CEO George Friedman. "As part of our larger marketing mix, we’ll be working with the team to help Qapital continue to grow and make an impact in the lives of our members." Droga5 is awarded global agency of record for mobile device company OnePlus. GS1 UK enlist Loaf to launch healthcare campaign. UM takes on Trish Chuipek as its first global chief client officer. Virtue, the agency born from VICE, appoints Marianne Pizzi as head of client services. 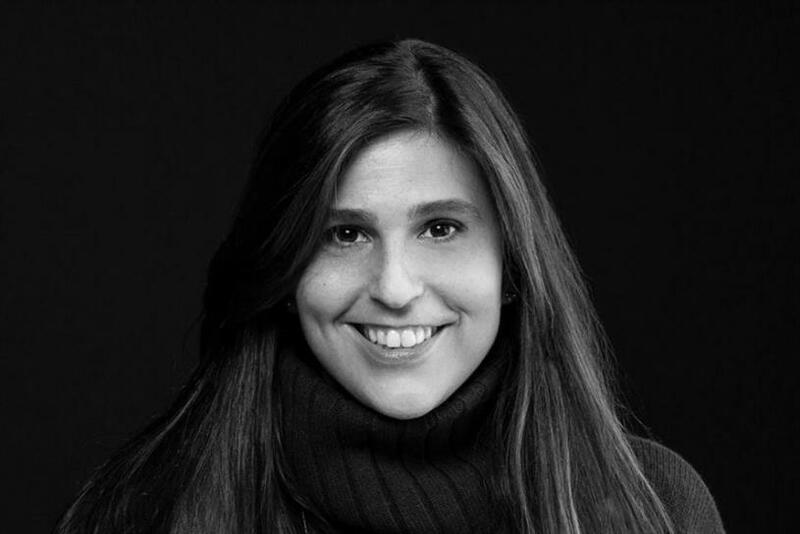 BBDO Minneapolis hires Nathalia Resende as a creative director. Adam Smith joins UPROXX as chief revenue officer. Global multimedia entertainment company Jukin Media adds Gary Shenk, founder of Branded Entertainment Network (BEN), and former president and CEO of Corbis, as an advisor. Chemistry brings on associate creative director/copywriter Michael Micetich. Brooklyn-based ad agency Big Spaceship snags Layne Harris to head up creative technology and innovation. In addition, Laura Breines is promoted to managing director. Rebecca Niles joins Derby as executive producer. Confiant appoints two senior executives to its leadership team: Amit Dodeja as chief operating officer and John Murphy as chief quality officer. San Fran-based strategy and UX company Fantasy hires Kyle McDowell as design director. Campbell Ewald expands creative leadership team with the promotion of David Bierman to executive creative director in Detroit. In addition, New York-based ECD Jorge Moya will assume a new role within the agency’s broader creative team as co-lead for NYC clients. Meanwhile, Jason Tisser joins the LA team as ECD. John McCarthy is appointed as president of the San Francisco office of DDB. In his new role, McCarthy will spearhead DDB’s growth on the West Coast, overseeing DDB San Francisco’s client roster and employees.